Kaspersky Antivirus may not stand top in antivirus software's, but it provides strong and advanced protection to your PC against latest viruses, malware and dangerous programs. Kaspersky is know for its smart scanning, regular updates which protect your PC from unknown threats and new viruses. Kaspersky latest Antivirus program, Kaspersky Antivirus 2012 has released recently and about 4 million people downloaded so far. Many Antivirus software companies are providing 'Giveaway' software's and Kaspersky is also giving a 90 day free trial as part of its promotion or as 'Giveaway'. You can download this 90 days free trial of Kaspersky Antivirus 2012 for free. The following steps direct you to get that. 1) First, check your system that any antivirus program of Kaspersky has installed or not. 2) If not, Download Kaspersky Antivirus 2012(English version) from below download link. 4) Now, extract the files kav2012_12.0.0.374aES_2482.exe (Kaspersky Antivirus 2012 Spanish Installer). Note: You can skip step 3 (Spanish installer) and just install Kaspersky Antivirus 2012 (English version) with following serial or license number. 6) You're done. 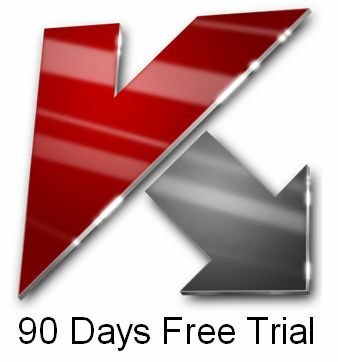 Kaspersky Antivirus 2012 gets activated with 90 days trial. Note: As this is a promotional code, the offer may extend or lessen. It depends on the software provider. So, activate it as quickly as possible. Well, knowing how to install and activate antivirus is not enough to protect your PC. You should also know what features, specifications, options Kaspersky is providing. 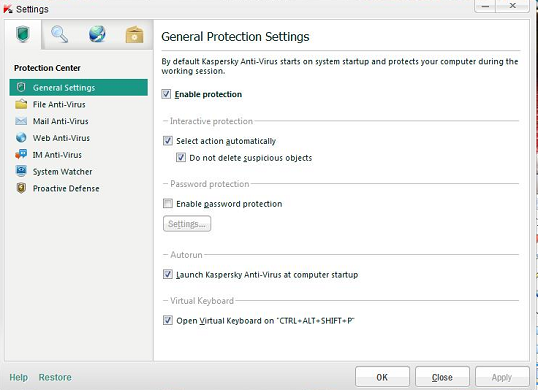 Let's check the important features of Kaspersky Antivirus 2012. Real-Time protection from viruses and spyware. Save CD/DVD after virus infection and malware attacks. Allows installation of software's on infected PC's with advanced Anti-Malware technologies. Scans websites and emails before you visit for malicious programs and code. Privacy Protection is improved and security is provided for your personal and identity information & data. Susceptible scan, cure and recovery. You can download the regular 30 day trial version of Kaspersky Antivirus 2012 beside having 90 days subscription and upgrade to higher-level paying some amount.